At Toronto Right to Life, we envision a country where the intrinsic dignity of every human life is valued and the human rights of all human beings are protected. We are a non-sectarian human rights organization that aims to change the country by reaching and transforming Toronto and the GTA. We educate schools, churches and community groups on life issues, such as abortion and assisted suicide, to change hearts and minds, and save lives by providing scientific evidence and research, and learning from past successful social reformers. We oppose the violence of abortion, fetal and embryonic experimentation, embryonic stem cell research, unethical reproductive technologies, infanticide, assisted suicide and euthanasia. 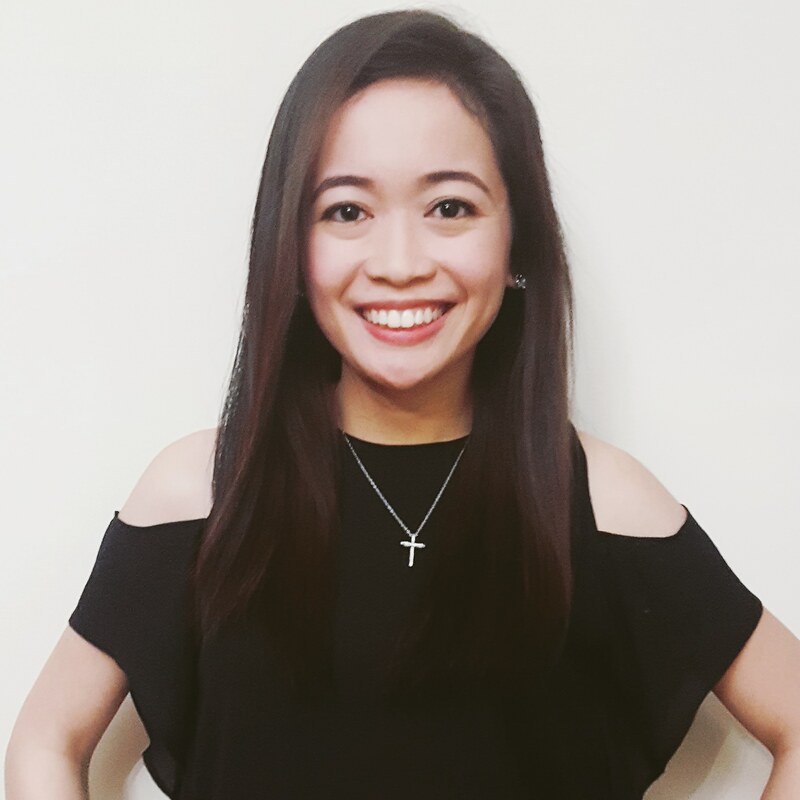 Michelle Angela Caluag was the former president of the pro-life club at the University of Toronto, where she obtained her Bachelor of Sciences degree and found her passion in reaching the culture on the issue of abortion. 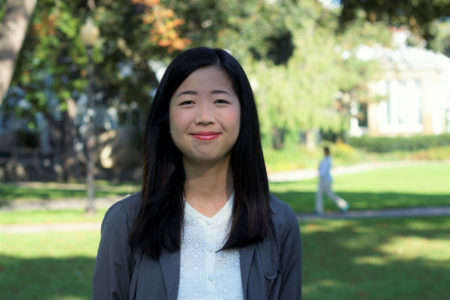 Realizing the need for more people to transform the culture, she decided to work for the pro-life movement after graduating from U of T in 2016 and since then has made it a priority to stand up for the pre-born children and for the vulnerable in our society. She worked for the National Campus Life Network as a Campus Coordinator in 2016 and joined Toronto Right to Life as a Youth Coordinator in 2017. She now serves as the Executive Director of TRTL, with the goal of empowering and equipping communities in Toronto and the GTA to share the truth about abortion and assisted suicide with love and compassion. Phoebe joined the TRTL team in 2016. In her free time, she volunteers with other vulnerable people groups and serves at her local church. Phoebe is thankful to have her eyes opened to the great travesties of abortion and euthanasia, and humbly hopes to grow in her understanding of working against the culture of death.